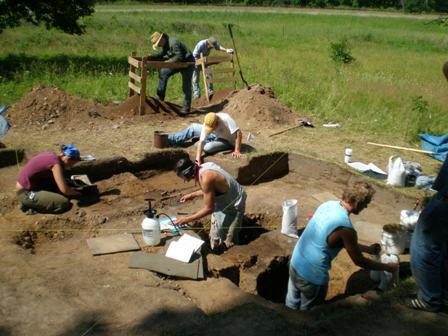 I remember when finding an archaeological field school in Minnesota was akin to finding a paleo-point. Perhaps one a year in the entire state. But now five!? This is great – I just hope there are enough jobs for everyone in a few years. Archaeology needs them. I’m having a hard time finding a field school. I would really appreciate it if someone would give me some advice.